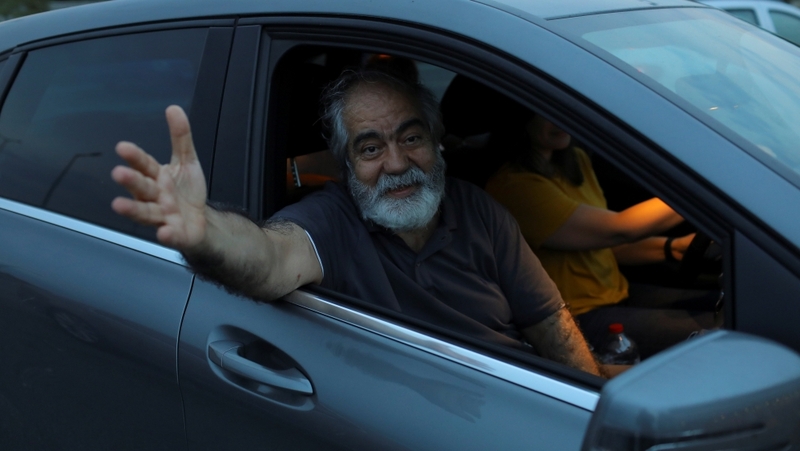 A Turkish court has upheld life sentences for prominent journalists Ahmet Altan, Mehmet Altan, Nazli Ilicak and three others, on charges of aiding the plotters of a failed military coup in 2016, according to local media. The journalists, who were originally sentenced in February, were previously sentenced to life in prison for alleged links to the network of US-based religious leader and businessman Fethullah Gulen, accused by Ankara of orchestrating the coup attempt. They had appealed to the high court for their release, but Istanbul’s 2nd Appeal Court upheld their sentence on Tuesday. All six are serving aggravated life sentences, which means they are not eligible for parole and cannot be included in future amnesty decisions. The Turkish government has been carrying out purges and arrests that affected hundreds of thousands of people in the country after the 2016 coup attempt that killed more than 300 people, including the plotters, wounded hundreds of others. The government says the purges and detentions are legitimate, aiming at removing Gulen supporters from state institutions and other parts of society. Local and international rights groups, as well as many of Turkey’s European allies, say the measures are arbitrary, claiming that the government is using the coup attempt as a pretext to silence opposition in the country.